Printed by Waterlow and Sons in London are intended for use by the Maritime Customs. 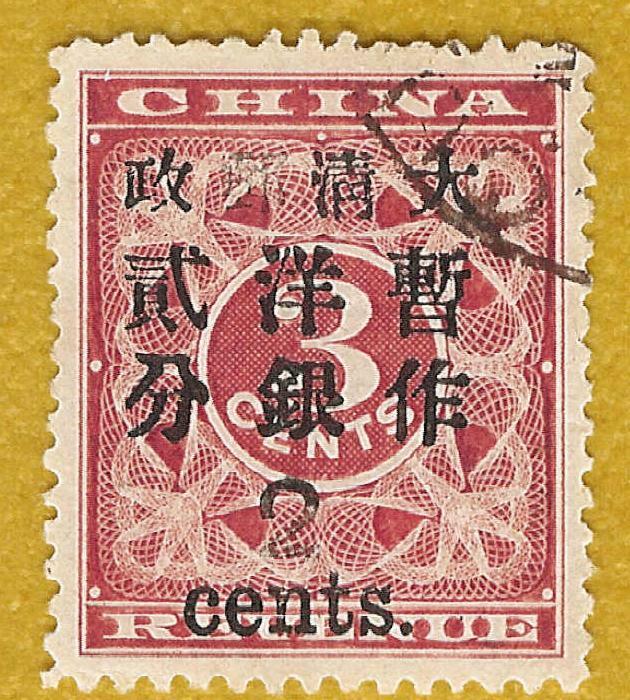 The 3 cents Red Revenue stamps of 1886 were later converted into postage stamps. 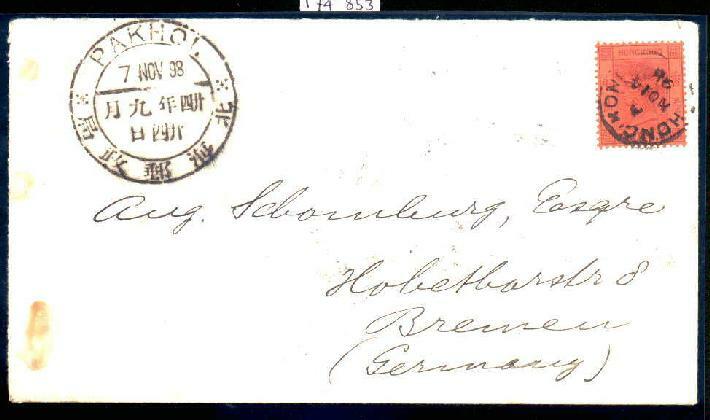 Out of a sheet of 100 unsurcharged, only 54 copies have been recorded. 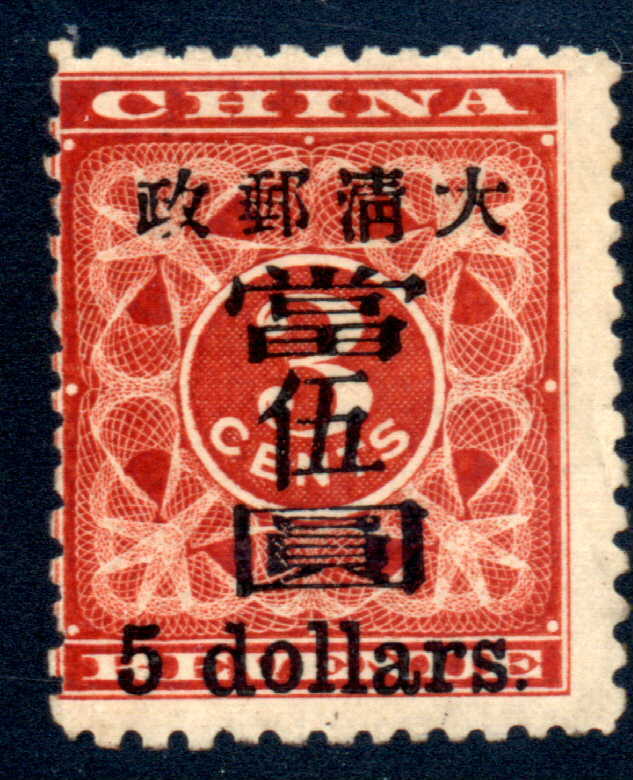 This stamp has been recorded as No. 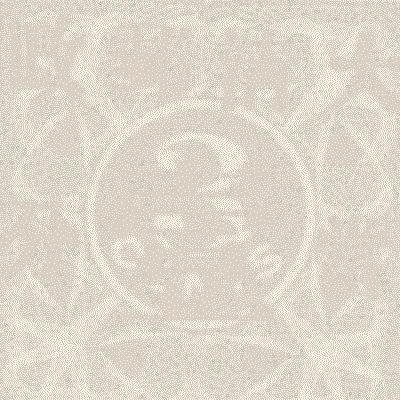 21 in the Huang’s Handbook (perf. 14). It is one of the most fresh copies exists. 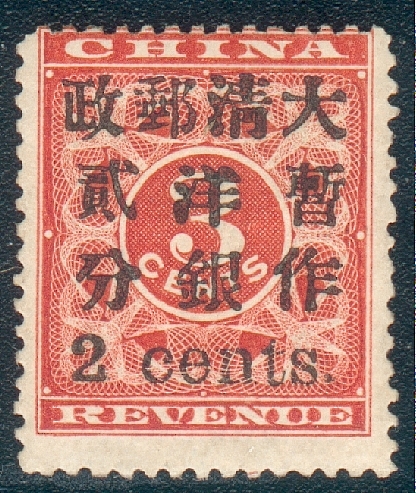 The $5 surcharge was derived from large $1 by changing the Chinese fonts “One” and numeral “1” to “Five” and “5”. 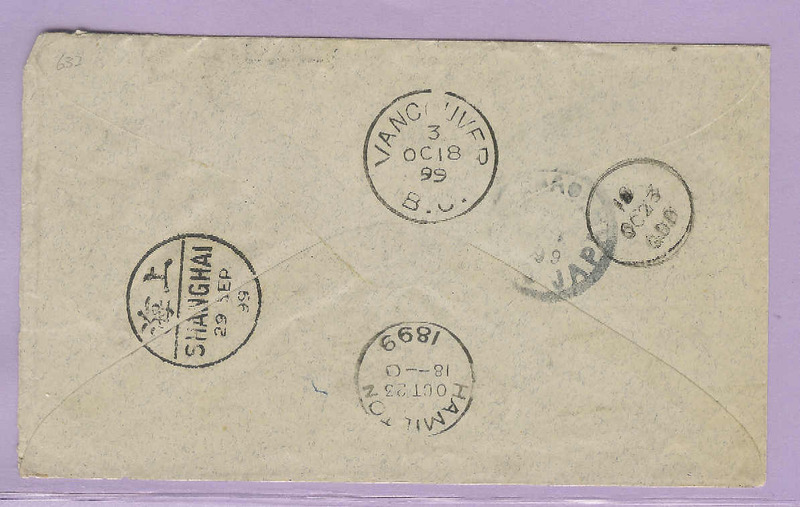 Even though 5,000 stamps were surcharged, nearly all were used on remittance certifications. Most certificates has to be destroyed by the government rule. The mint survival copies mostly were soaked off from the certificates. The mint OG copies are very hard to come by. The one shown with lower margin is plate position 24. The second one is position 8. The inverted $5 shown is plate position 2. I only know about 20 mint and used copies recorded. 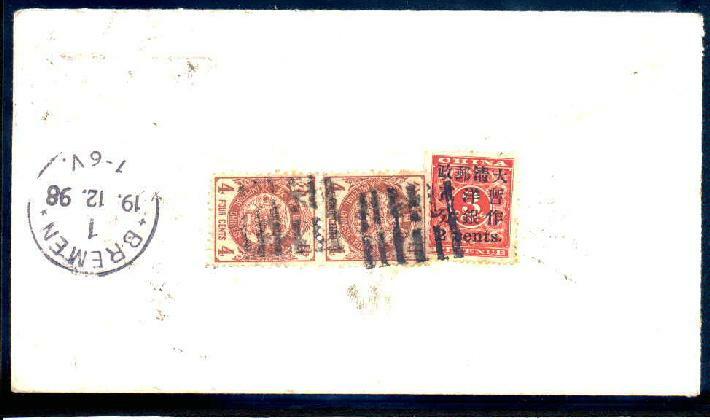 Sept. 27 1899 cover to Hamilton, Canada (23.10) via Yokohama and Vancouver (3.10) bearing Red Revenue small 2C, ICP 4C, CIP 2C, cancelled by bilingual "Kiukiang" c.d.s . 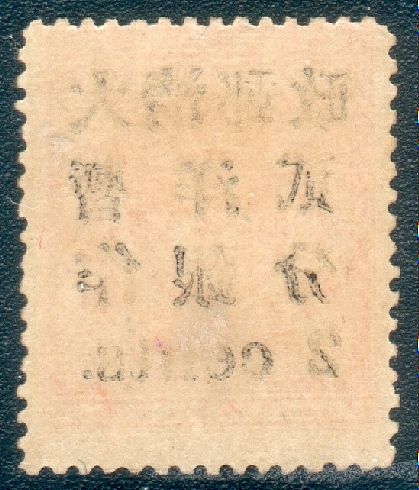 and Japan Koban 10s, cancelled by "Shanghai/I.J.P.O." 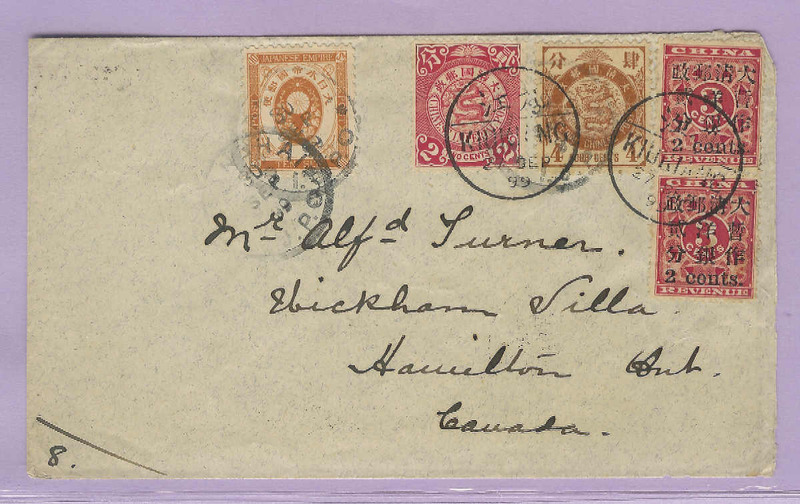 c.d.s (30.9), a fine franking composed of three different issues and a very rare destination, there being only two covers recorded to Canada.